Maybe wait a day or two and test again, its so hard to wait. Sorry to jump on your post but I'm the same boat! Any thoughts? Robinangel its so hard for me to get a picture where you can see the other line its a lot more visible in person. Im just going to re test in a few days i think. Heres another pic which is slightly more visible. 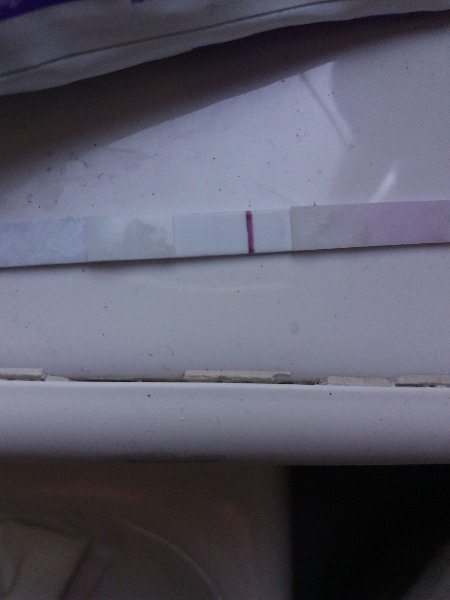 Hi ladies tested again this morning looks negative . I've still got 5 days until AF Is supposed to show so still keeping fingers crossed! 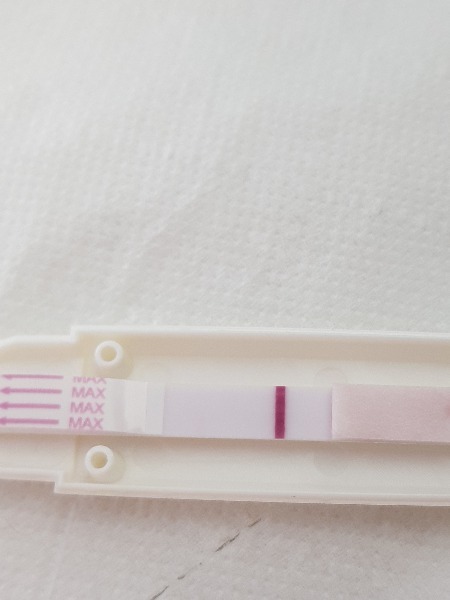 the only reason I did the test so early is because I had dark blood in cm when I went for a wee 4 days ago sorry tmi and i was hoping it might have been implantation bleeding but trying to stay positive as it's still very early days! We will have to wait and see. How are you doing Gwhite18? If it was in the time frame I would think that is a faint positive. 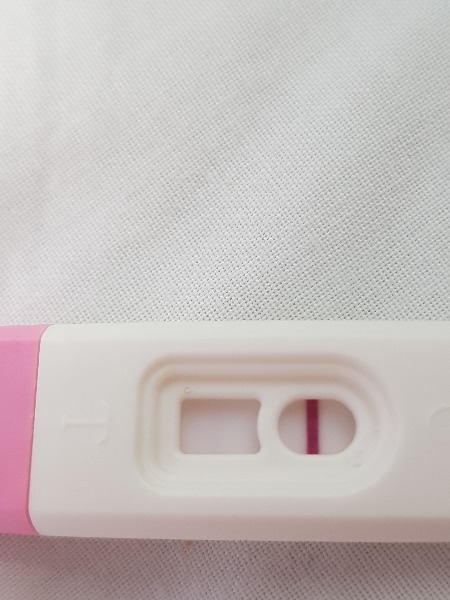 Do you know when your period is expected? Xxemaxx i can just make out a second line aswell, best to wait a few days and re test but good luck. Xxemaxx I'm the same I end up buying so many tests! Hi Gwhite18 hope everything go's okay! Keep us updated! It's not uncommon to bleed in the early stages !